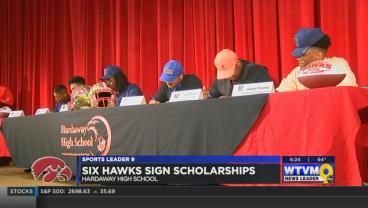 National Signing Day plus seven was busy at Hardaway High School. 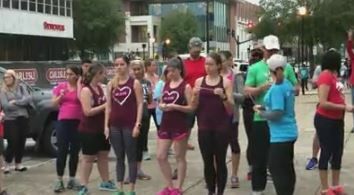 Big Dog Fleet Feet hosted its 6th annual Valentine’s Relay Wednesday in Columbus. Big Dog Fleet Feet hosted its 6th annual Valentine Relay Wednesday in Columbus. 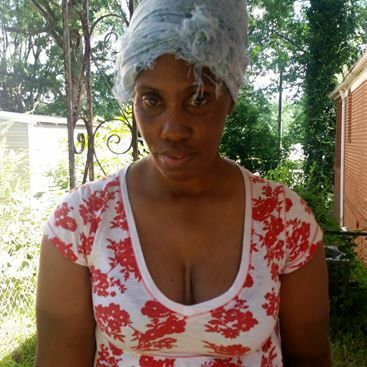 A missing Columbus woman has been located. The Columbus Police Department is asking the public for assistance in locating a missing woman. 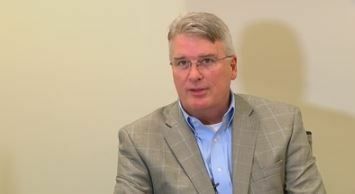 A long-time Columbus City Council member has stepped down. 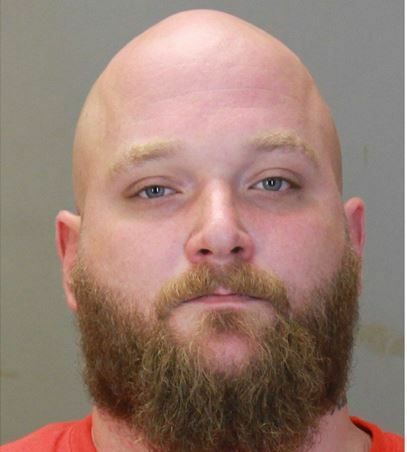 A man was arrested in Columbus Wednesday, Feb. 14 on an outstanding warrant. 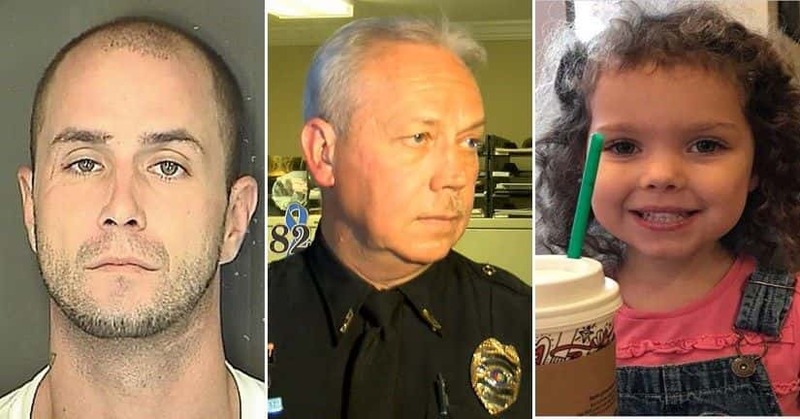 An Alabama police chief investigating reports of a suspicious led to the rescue of a missing Johns Island toddler and the arrest of her suspected abductor.